There are many MCU films coming up, but fans are excited to see what happens in Avengers: Endgame. After the events of Infinity War, everyone wants to see how the heroes fight back against Thanos. However, with all the excitement, it must be really tough for MCU actors to keep the secrets. 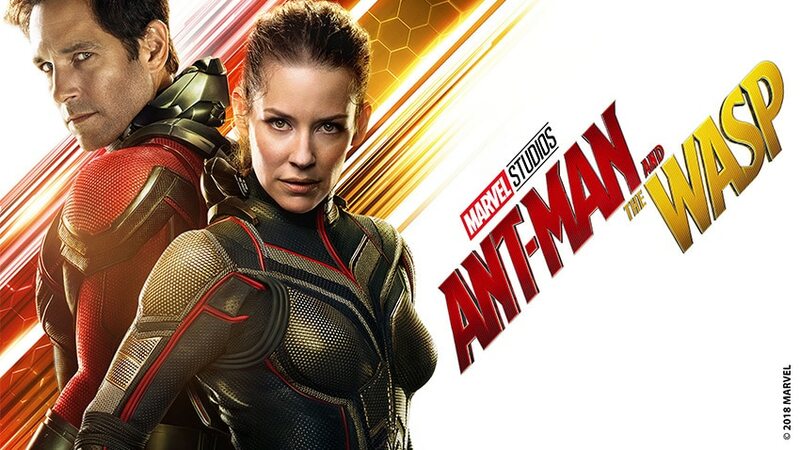 In a recent interview, Evangeline Lilly, who plays Wasp in Ant-Man revealed there’s a reason why Tom Holland and Mark Ruffalo are major offenders in letting out film secrets. This is a sweet way to define the actors best known for playing Spider-Man and Hulk. Fans love the way these two reveal details and it’s nice to know their cast members have their backs. When it comes to holding spoilers, even the strongest slip-up. Even Lilly revealed that she has been guilty of letting out secrets in the past. While Wasp/Hope was among the heroes who got dusted, Lilly is listed as a cast member for Avengers: Endgame. It’s unclear if she’ll show up, but if she does, it’s unknown to know for how long. She’s only been seen in Ant-Man, and fans are excited to see her with the rest of the Avengers. In addition to this, Evangeline Lilly will be starring in Dreamland from Nicholas Jarecki in 2020. The film also stars Gary Oldman, Armie Hammer and Veronica Ferres.